The BrightenMi Honey skincare line is for medium light complexions to address hyper-pigmentation and uneven tone. 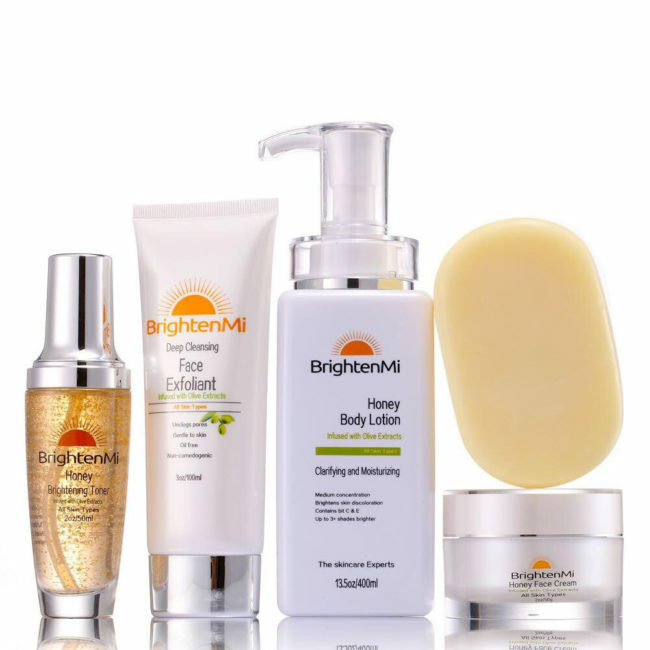 Make the honey 5-set kit part of your daily skin care routine to even out, correct and balance your complexion. 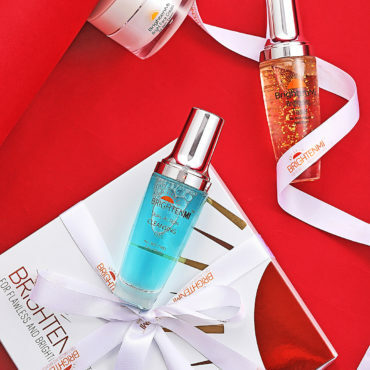 After cleansing and toning with our brightening soap and toner, use BrigntenMi’s honey face cream, and honey body milk to bring out the glow and light of your skin. For optimum results exfoliate twice weekly with the included face exfoliant. 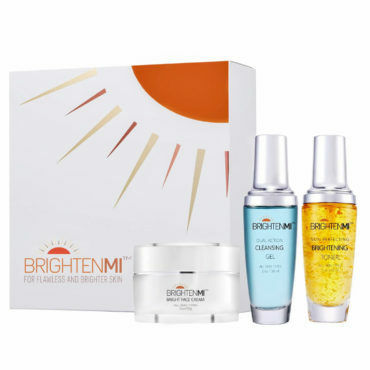 An all-day brightening five-piece moisturizing set that will help even skin tone by reducing the appearance of discoloration due to acne scars, dark spots and sunburn. 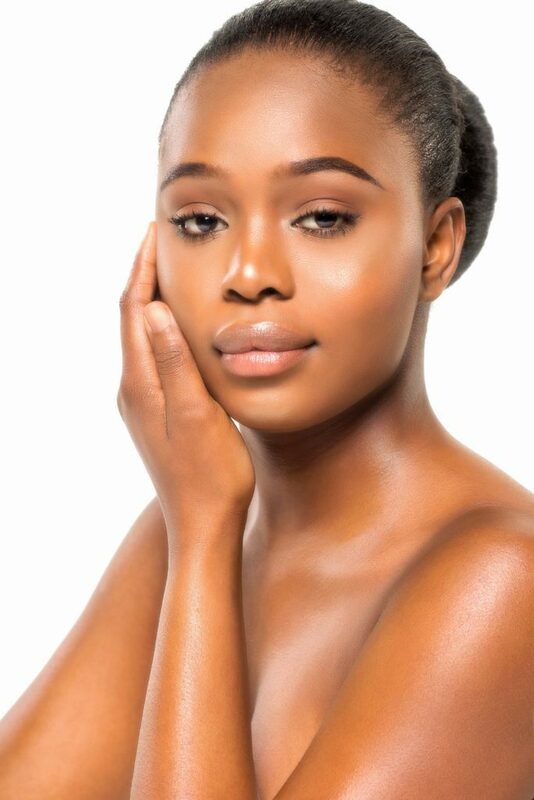 In just weeks of use the honey line will clear up your skin to reveal your most radiant complexion. 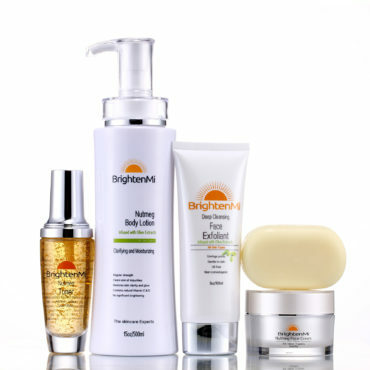 Morning and night cleanse face and body with our multi-tasking brightening soap. Apply toner evenly to the entire face with a fresh cotton ball, avoiding the eye area. Do not rinse off toner. Allow to dry. 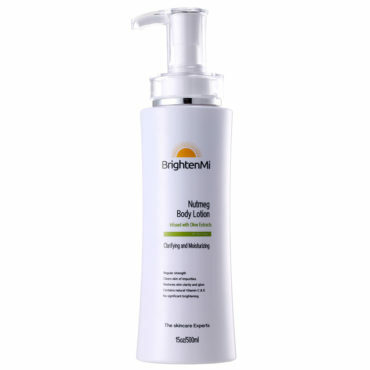 Apply face cream and body lotion to clean face and body. For best results, apply cream and lotion twice a daily after every shower. Avoid contact with eyes. Essence, CI17200, CI19140, CI42090, CI60730, CI16035. Olive oil, Ceteareth-60Myristyl glycol, Lactoperoxidas, Ascorbic acid (Vitamin C and Vitamin E), Hyaluronic acid, Kojic acid, Glycerol, Arbutin, EDTA meth, DMDM hydantoin, Essence, CI17200, CI19140, CI42090, CI60730, CI16035.